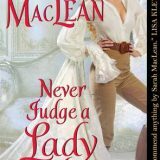 Never Judge a Lady by Her Cover is the final book in Sarah MacLean’s Rules of a Scoundrel series and what a ride it has been. 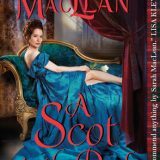 Regency London, fallen angels, and sizzling romances delivered only as MacLean can. 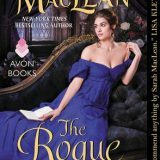 Never Judge a Lady by Her Cover brings us Chase’s story and I lost myself within its pages. 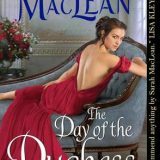 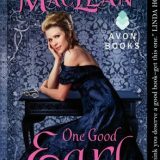 Today I am so excited *dances and pump fists in the air and yells, Sarah is here, like a crazed fan girl* I will be interviewing Sarah MacLean, and I have a review of her latest novel One Good Earl Deserves A Lover to share with you too!